Successfully Added 2.4G 4W WLAN through the wall signal amplifier/high-power router /WIFI wireless router to your Shopping Cart. The 2.4 GHz WLAN signal booster is designed for IEEE 802.11b/g/n Wireless LAN applications. 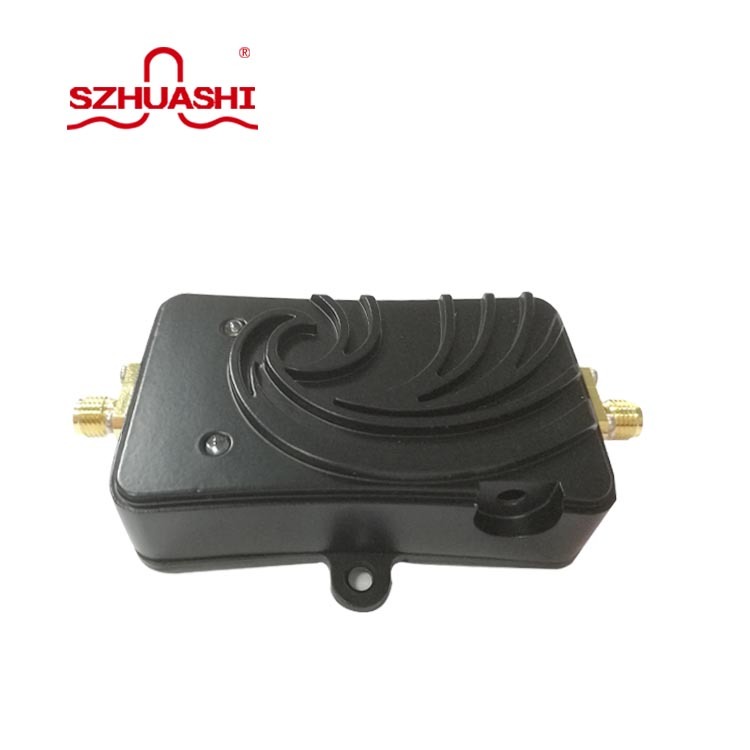 It adopts the direct sequence spread spectrum(DSSS) and orthogonal frequency division multiplexing (OFDM) technology of WLAN communication. The product is compatible with time division duplexing (TDD) method of WLAN and using rapid microwave detection technology to provide high linearity amplification. The signal booster can work with most WLAN/Wi-Fi devices and increase the WLAN signal strength, therefore a larger WLAN coverage and more stable transmission rate. This comes with a 12 months warranty, brought to you by the leader in electronic devices as well as wholesale smartphones.